Season Tickets for the 2017/18 campaign are now on sale and prices have been frozen for existing Season Ticket holders in the Loyalty Window. The club will be rewarding existing Season Ticket holders for their loyalty, with supporters having the opportunity to renew – before 5.00pm on Wednesday 31st May 2017 – at the same price as they paid during 2016/17. All existing Season Ticket holders will have until this date to guarantee their seat for the forthcoming campaign. We are also delighted to announce that following discussions with our banking partners, we are now in a position to offer our Season Ticket holders an interest-free finance option, which will save supporters 16.9% APR against the third party ten month plan that the club currently offers. Supporters who take advantage of the new direct debit scheme can do so through monthly payments up to a maximum of ten instalments when renewed before 5.00pm on Tuesday 16th May, with the first payment not being due until June 1st 2017. 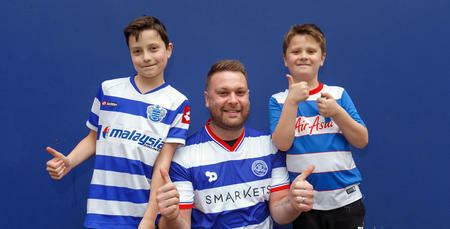 In addition to this, the club have launched a new Season Ticket Referral Scheme, where 2016/17 adult Season Ticket holders can refer a new full-paying adult supporter who was not a Season Ticket holder for the 2016/17 season, receiving £20 QPR Cash for each new adult supporter referred. For more details please click HERE. New Season Ticket holders can also take advantage of significant savings by purchasing a Season Ticket during the Loyalty Window. The club also recently launched a Half-Season Season Ticket and fans who purchased are also able to take advantage of the Renewal Loyalty Window prices. 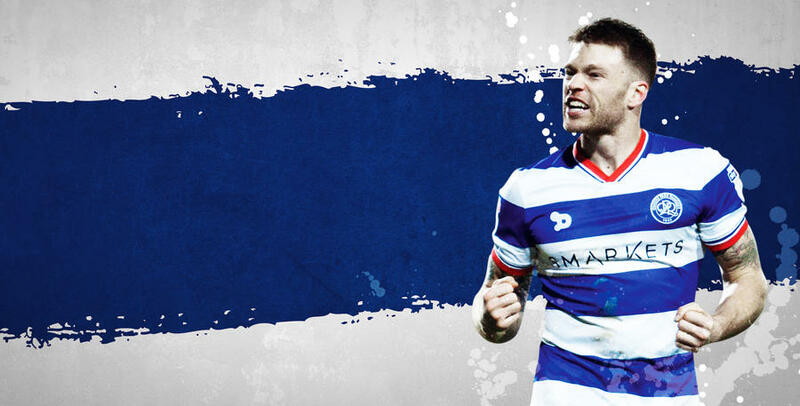 Existing Season Ticket Holders can access their personalised MyQPR site by logging in HERE, which includes the price of their seat, and allows them to personalise their cave, which can be shared on social media for the chance to win a signed QPR shirt. The site is also available to existing Hoops Members which includes more information on 2017/18 Season Tickets; full Terms and Conditions; FAQ’s; and the benefits you will receive. Click HERE to ‘Be Part Of ‘R’ Future’ today. *Supporters are advised a limited number of restricted view platinum seats are available. 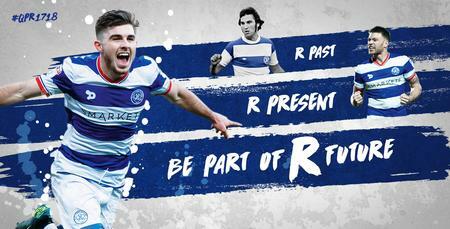 To purchase please contact the QPR Box Office on 08444 777 007 and select option 5 during normal office opening hours.